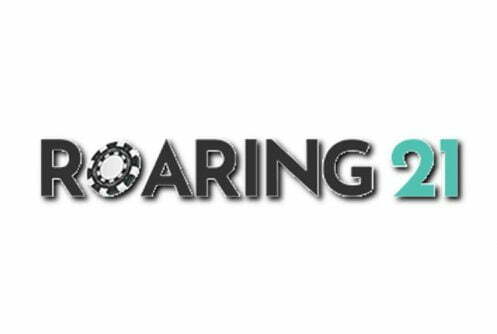 Roaring 21 Casino belongs to the 21 Affiliates Group. It’s the newest addition to our burgeoning list of RTG casinos. Licensed in Curaçao using a Master license Gaming Service Provider N.V.#365/JAZ, The brand belongs to a reputable bunch where the player always comes first. 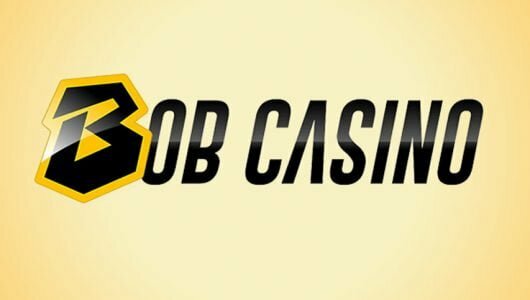 First time depositors receive a bonus coupled with free spins upon sign up and regulars get special bonuses, free spins, faster withdrawals, rebate on their losses (21%), comps and many more. The operator’s sister casinos are CasinoMax and Cherry Jackpot, it welcomes players from the United States and from across the globe. US Casino Players must be 21 years or older. The weekly withdrawal limit is $4,000, if you want to increase your withdrawal limit shoot the casino manager an email, the good news is that the operator is relatively flexible in this regard. Deposit methods accepted are Visa, MasterCard, Amex, Bitcoin, checks and wire transfer. Winnings are cleared within 48 hours up to 5 business days. Customers who use MasterCard as a deposit method cannot use it to cash out their winnings, alternative methods such as checks or bank wire must be used instead. Currencies accepted are Bitcoin, Canadian dollars and U.S dollars. As a software provider RealTime Gaming has a nice collage of casino games starting with high resolution online slot machines, 3 and 5 reel classics, table games (blackjack, roulette, craps, baccarat, pai gow), specialty games (keno, bingo, scratch cards), video poker and towering progressive jackpots. Having glossed over their promotional offers we can honestly say you’re in good hands here. Regular players get comps that can be exchanged into real cash – 100 comps equals $1. Your account will be reviewed and based on your activity special bonuses will be added to it. There’s a 24/7 Live Lounge that offers you a ‘roaring good time’ with a bonus of 55% on all games, terms and conditions apply. Loyal depositors get a 21% daily cash back on their losses, talk about getting value for money! If it’s your first time stop at Roaring 21 Casino, you qualify automatically for a huge deposit bonus of up to $4,300 and 21 free spins strung across 3 deposits. The first match bonus is 100%, the second is 120% up to $1,200 and the third is 210% up to $2,100. Each game is compatible with mobile phones although the mobile game variety is not as extensive as that of desktop’s. The RTG portfolio has a flash and downloadable platform. 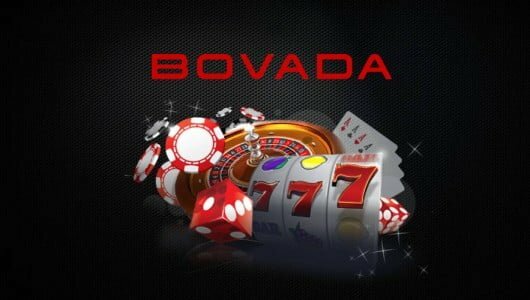 The site’s portfolio of games is divided into a slots, table games, video poker, progressive jackpot and specialty games. The bulk of the games are slots. There are low, medium and high variance slots, games with sharp visuals, a slew of bonus rounds and pin-dropping audio. The outcome of each spin is governed by a random number generator (RNG), long story short the games are fair although the operator does not state which company tested its games for fairness. If you’re into slots like we are we recommend Dragon Orb, Pay Dirt, Bubble Bubble 2, Samba Sunset, Ritchie Valens, Lucha Libre 2 and Asgard. The game variety is limited and understandably so because the casino mainly caters to slot machine players. However, if want to take a break from slots you can try your hand at Blackjack + Perfect Pairs, Pontoon, Baccarat, Caribbean Stud Poker, Let’ Em Ride, Pai Gow Poker and European Blackjack. Maybe we missed it but we did not see roulette on the list. Apart from slots, video poker is one of our favorites, at the time of writing we counted 15 types. If you’re still new at video poker, play Jacks or Better. It’s not as complicated as Double Double Jackpot Poker or Double Double Bonus Poker and the odds of getting a good hand is better. The video poker variants range from 1 hand right up to 100 hands. 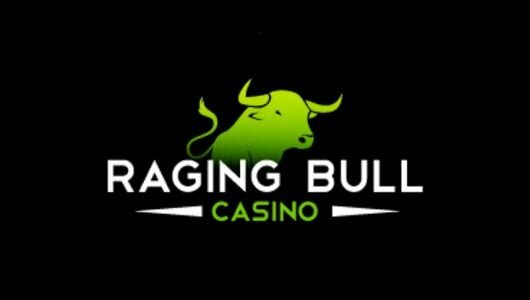 The RTP of the video poker games are 98% and above which makes them the proverbial cash cow games of the casino but discretion is still advised. Thing is to become good at video poker you must understand each variants’ odds, poker hand ranking, when to hold and when to fold. Always bet the maximum 5 credits when you play. We have no idea about the hit-ratio of the RTG progressives but we have it on good authority that each of the 6 games listed pays out more than once a year. Whether it’s the top cash prize of a minor jackpot. Aztec Millions, Caribbean Stud Poker, Megasaur, Let E’m Ride, Caribbean Hold ‘Em and Spirit of the Inca offer life-changing amounts to the tune of $1 million. To smooth things over you can contact Roaring 21 Casino through 3 methods: email ([email protected]), live chat and telephone (+1-844-235-1856). Support is friendly, professional and available 24/7. There’s a FAQs (Frequently Asked Questions) section that covers the basic questions such as ‘How Do I Claim a Bonus’, Is The Game’s Outcome Random? and so on. It can only stand you in good stead if you go through it. As far as the listing of the RTP report goes you won’t find one neither does the operator state which independent third party audited its games. All we can say is we know some of the staff that run the casino, they’re good people that won’t dupe players. Sensitive player data like financial and residential details are protected by 128 bit SSL encryption software. For what it’s worth it’s the same software used by banks the world over. 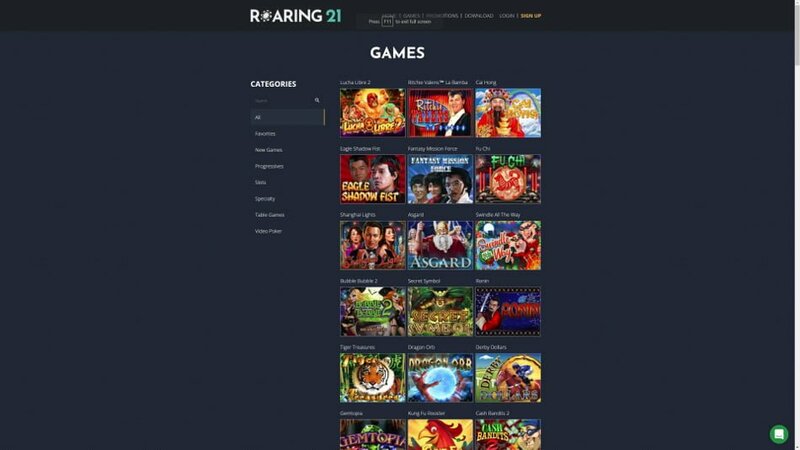 Before you can play at Roaring 21 Casino you must deposit at least $35, the minimum withdrawal amount is $100 for Visa, $200 for check and bank wire, $30 if it’s Bitcoin, EcoPayz $30, Neteller and Skrill $35. The maximum amount that can be cashed out from the casino is $4,000 per week. The payout times range from 24 hours up to 5 working days. Australia, Costa Rica, France, Israel, Romania, Russia, Curacao, the United Kingdom (inclusive of Northern Ireland, Channel Islands and Isle of Man), Guadeloupe, French Guyana, Martinique, Mayotte and Reunion.